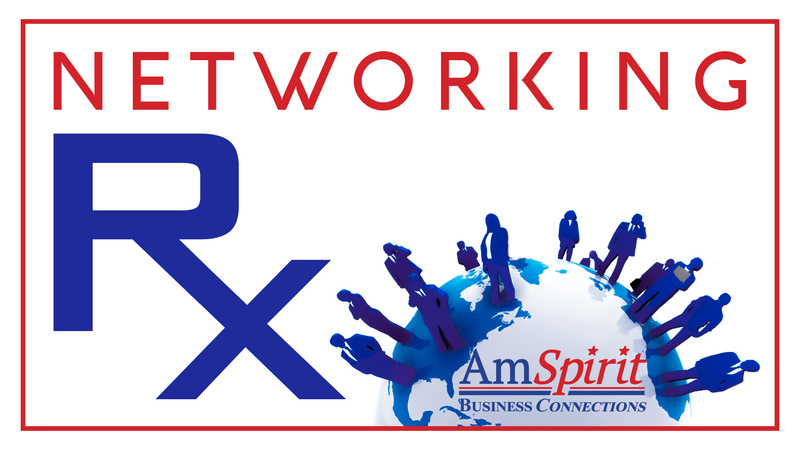 Frank Agin, founder and president of AmSpirit Business Connections and host of Networking Rx, routinely says, “Networking Works … but it just doesn’t work how, when or where you want it to.” In this episode, he shares real life examples to this mantra in action. This entry was posted in Podcast by frankagin. Bookmark the permalink.